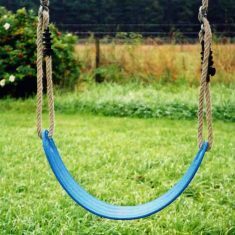 Swing Seats to compliment our wooden swing frames | Outdoor fun for all! Choose your Swing Seats here! 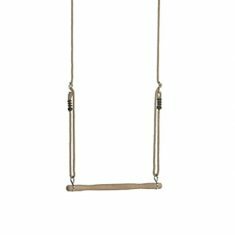 Our Swing Frames and Swings with Climbing Frames do not come with swing seats as standard. 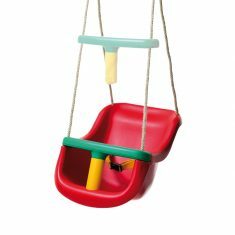 This allows you to choose your own swing seats according to the age, size and ability of the child using it. 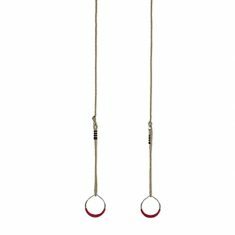 There are double swing points on all our standard swing frames. 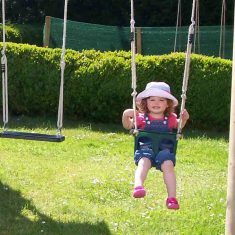 All the extended swing poles only have single swing points on them – this needs to be taken into account when selecting the appropriate swing seats for your swing frame. 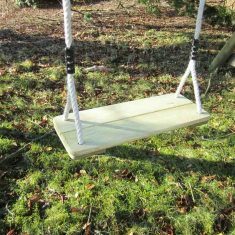 Our swing seats have been designed for children to use, although some are also suitable for adult use. 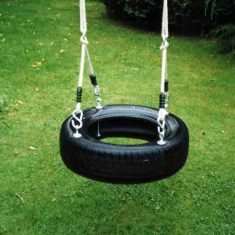 However please note that the swing seat manufacturers recommended maximum weight is 70kg – approximately 11st. 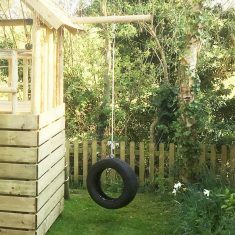 We use polyhemp ropes that are natural looking, soft to touch and long lasting, treated to prevent rotting and degrading in sunlight. 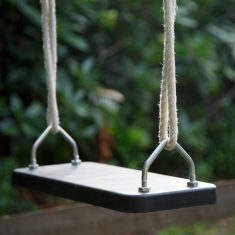 We source our swing seats from the leading manufacturers in Europe to ensure their quality and longevity. 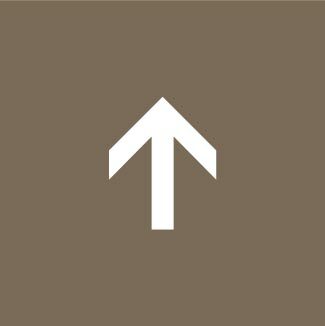 Please note these products have a one year manufacturer’s warranty against faults.